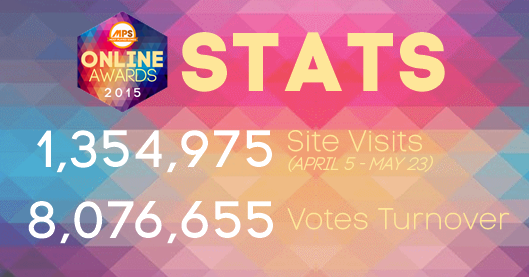 Who tops each category of our #MOA2015? Here's the complete result? There you go! 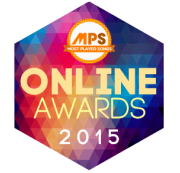 The announcement of winners of our MPS Online Awards 2015 is done! Feel free to comment and react everything about this awards night! We will appreciate your words and try to answer your questions! We thank all of YOU especially the FANDOMS who have voted, participated and supported their favorite nominee endlessly in this award giving body online. We can proudly say that this #MOA2015 is a huge success evidenced by million views of our website and million votes we had received! Muli na naman naming napatunayan na sa kahit anong botohang aming buksan kayo ay palaging nandyan para sumuporta! 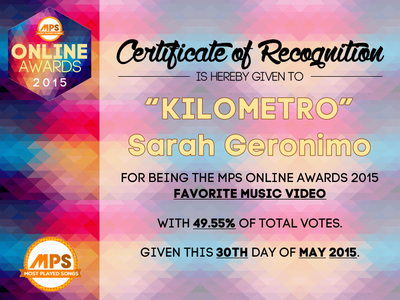 Kaya naman we love you so much! Hanggang sa susunod na pagbubukas ng botohan, only here on MPS Most Played Songs! For more details about the #MOA2015 Winners, CLICK HERE!